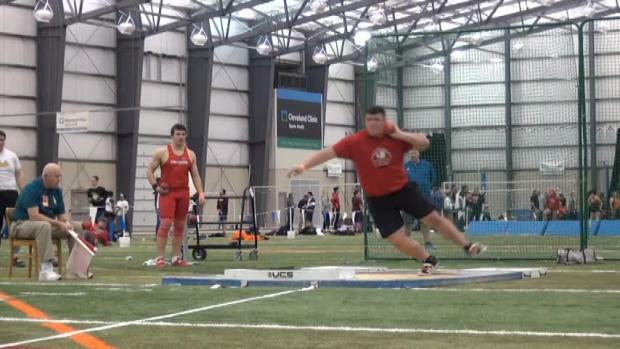 Central Michigan commit, Austin Clay will compete in the shot put and weight throw events. The Indoor Track and Field season kicks off this weekend with Tiffin University hosting the first meet in their four-part high school series. The action is scheduled for a 12:00 pm start time on Sunday at the Heminger Center. Make sure to check-in with MileSplit throughout the day for social media updates ( @OHMileSplit ). 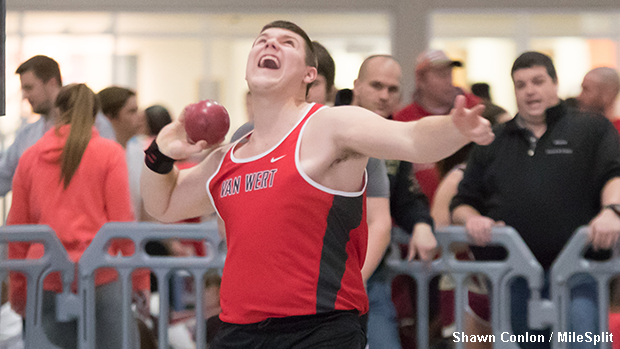 Following the conclusion of the meet, videos, photos and recaps will be posted to the Ohio site.